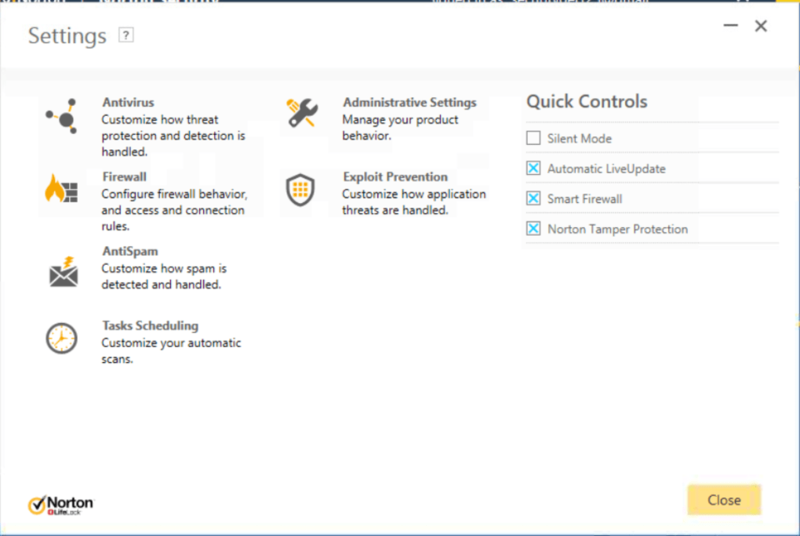 Norton Security Deluxe is an advanced antivirus program that provides real-time protection from current malware as well as emerging threats that may otherwise cripple an operating system. Developed by Symantec, this application boasts a host of protection services that would not be available with other generic packages. The ability to protect up to five different devices. Can work in conjunction with disparate operating systems. Effective firewall coverage against emerging ransomware threats. Users have Customer Support at their disposal provided by Norton experts. Better protection is available with Norton Security Premium (a small price difference). Anti-phishing tests have produced substandard scores. In terms of security & privacy, many industry experts would argue that this combination represents the cream of the crop, and for good reason. 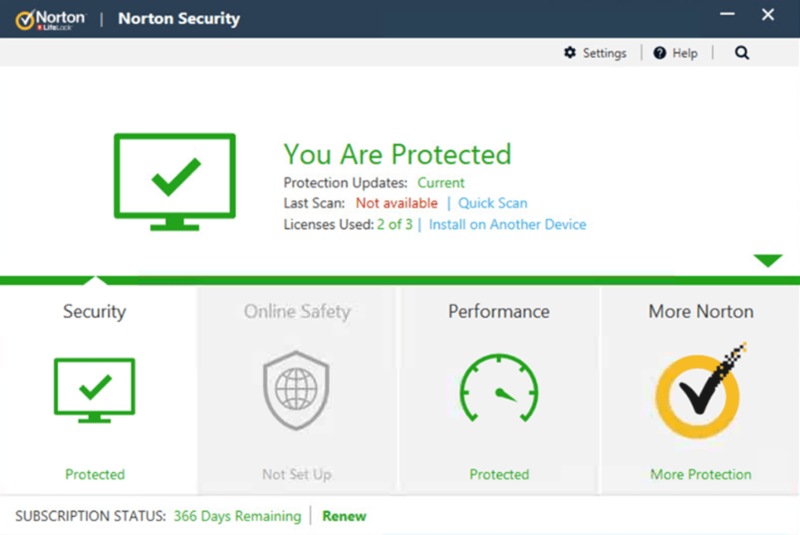 Norton Security Deluxe is ideal for those users who require around-the-clock protection. Perhaps the most beneficial quality of this product is that it represents a platform-agnostic application. 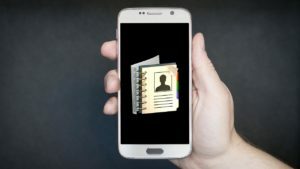 When we combine this feature with the fact that multiple devices can be secured with a single subscription, the logistical benefits become clear. 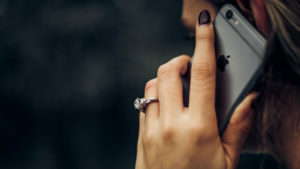 As should be expected by this developer, around-the-clock customer support is offered in English speaking countries in the event of a question or an issue. This is particularly useful if a threat is detected and the user is unsure of what subsequent steps to take. One of the issues encountered with generic antivirus suites is that they will often require input from the end user in order to function properly. This can cause issues in regards to real-time operations. Norton Security Deluxe has been designed in such a fashion as to provide automated protection without any actions from the owner. However, much more is in store. The antivirus functions offered are not only easy to implement, but even novices can understand the results of a scan. This is largely due to the presence of a host of detailed infographics which display common concerns. These include performance, online safety and security. Many features can be customized in order to provide targeted results and up to five separate devices are able to be supported with a single subscription. Individual users can therefore deploy the very same level of protection across multiple operating systems. 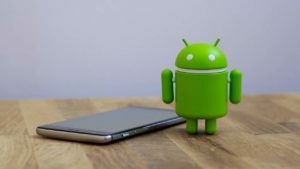 It should also be mentioned that an intuitive wizard will guide users through the installation process and that modules can be activated as is deemed necessary; an excellent feature in regards to scalability. 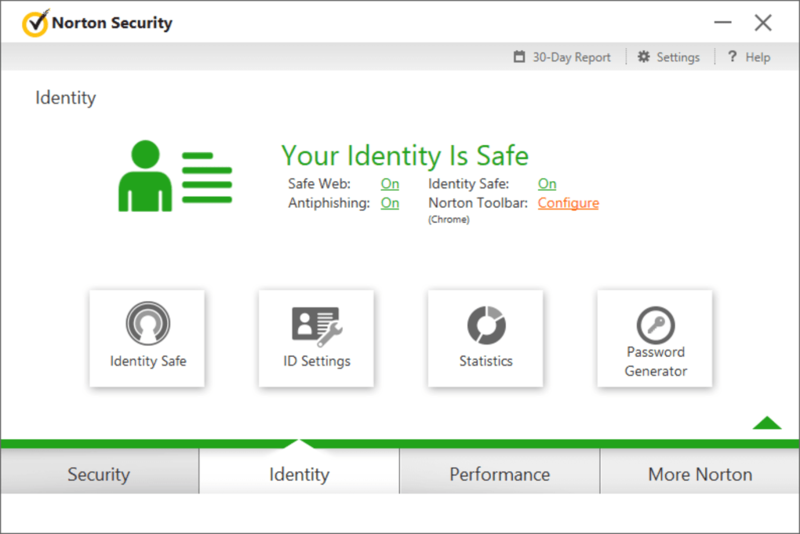 In terms of independent ratings, Norton Security Deluxe has scored at or near the top of the list. 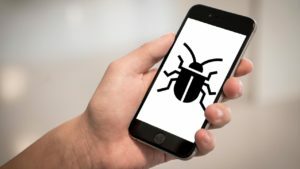 Notwithstanding its flexibility with devices and operating systems, its associated protective utilities are second to none in terms of responsiveness. Finally, this program is said to offer top-notch protection for smartphones. These are some of the reasons why Norton Security Deluxe is thought to be one of the most impressive solutions on the market. Norton™ Security Deluxe helps shield your devices against cybercriminals and scammers while you surf, bank, socialise and shop online. When you go online, your devices are susceptible to threats, such as viruses, phishing, ransomware that holds your files hostage or spyware that captures your passwords. Norton Security Deluxe is designed to recognise and help block those threats before they get to you – helping protect your private and financial information. You can browse the web confidently, while Norton Security Deluxe helps block unsafe links, malicious downloads and virus-ridden websites. You can protect up to five computers, laptops, smartphones or tablets with a single solution. helps protect against cybercriminals that may attempt to steal your private information, financial data or take over your device. helps keep up to 5 of your devices (PC, laptop, smartphone or tablet) virus-free, with a single solution. 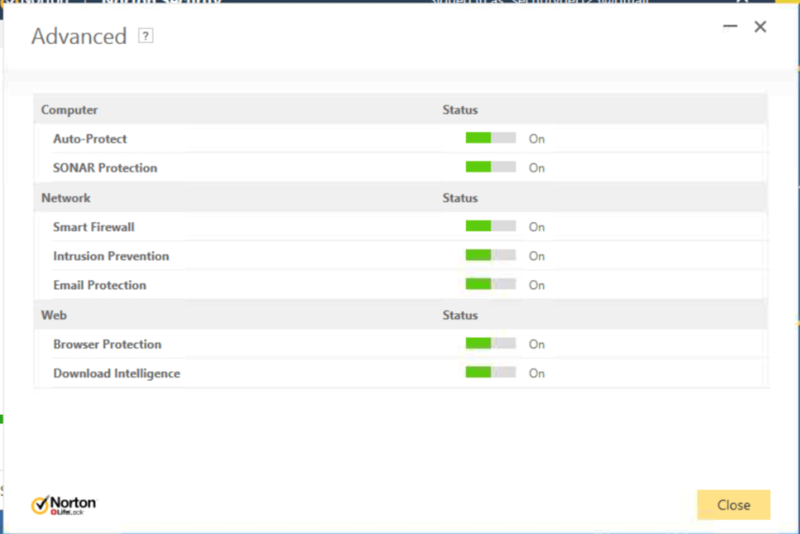 lets you manage your devices from a single, easy-to-use portal. helps identify and shut down applications that could harm your computer’s performance and stability. 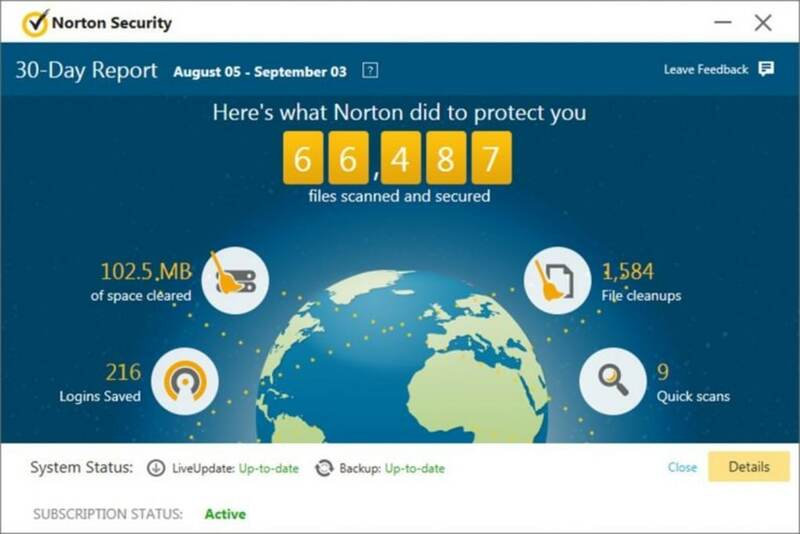 helps stop the latest attacks before they reach you, thanks to Norton's 24-hour threat monitoring. ¹Requires your device to have an Internet/data plan and be turned on.